32155 Faber Castell Polychromos Licht Ultramarijn/Ultramarin Hell (140). 16388 LaBlanche Silicone Stamp 3.3"X2.8" Unfinished Script. 51334 Kaisercraft Open Road Cardstock Stickers 12"X12". 16509 Shapeabilities Wings of Hope (S5-101). 20032 Glas kraal 2 Stuks 1 Zwart 1 Wit. 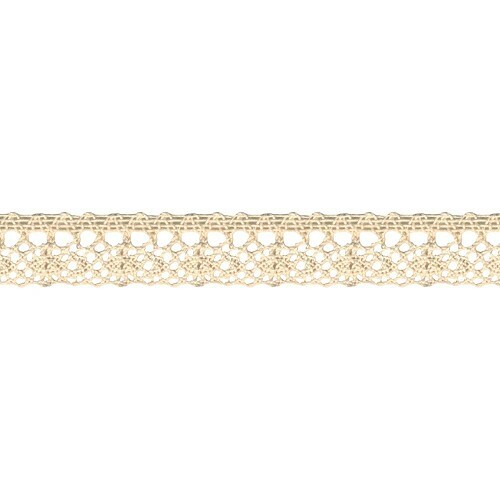 33106 Hanging Cluny Lace Naturel 2,5 cm x 1 Meter. 33458 33458 Circular Venice Lace Antique White 64mmx1 meter. 40420 40420 Kant Chantilly Taupe 22mm x 1 Meter. 37592 37592 Halbach Jute 5 cm x 1 Meter Lila. 38075 38075 Dessinpapier - Muziek 20,5x22.3 cm 6 stuks.